Yesterday was my second Blogaversary and rather than celebrating it here on the blog I was lucky enough to be invited to a fabulous book-filled evening along at Books and The City headquarters and got to hang out with some fantastic bookish people as well as some amazing authors. 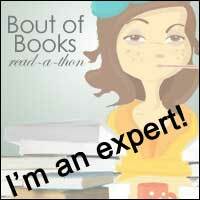 This was all in a room filled with stunning books what more could a blogger ask for? 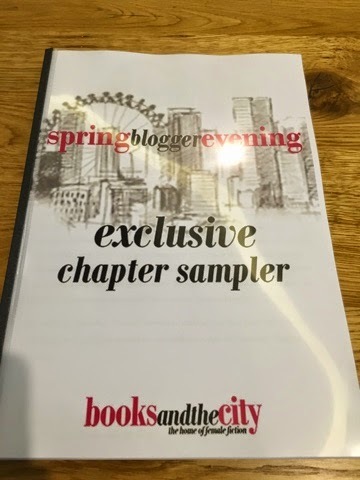 As always Books and the City were incredibly generous with their goody bags and the most exciting thing for me was tht they contained this chapter sampler anthology extraordinaire which is filled with samples from the gorgeous authors who were at the event! 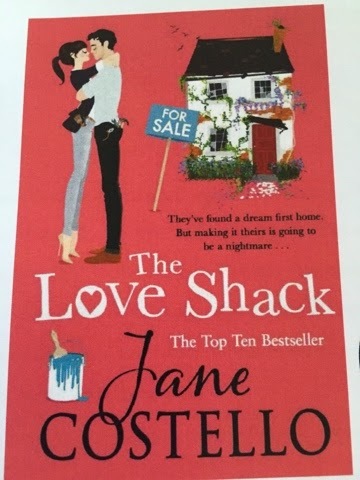 First up was the gorgeous Jane Costello who's New novel is Called The Love Shack and sounds incredibly exciting, I resisted reading the chapter sampler just yet because I just can't wait to get my hands on the book itself! It is published on 23rd of April! 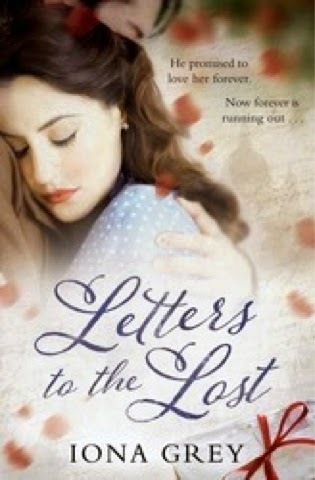 Then the very lovely Iona Grey read us a Sample of her glorious novel: Letters to the Lost. I have this sitting on my shelf and I can't wait to read it now! 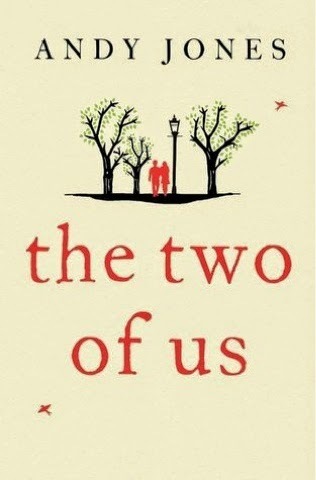 It's out in paperback on April 23rd. 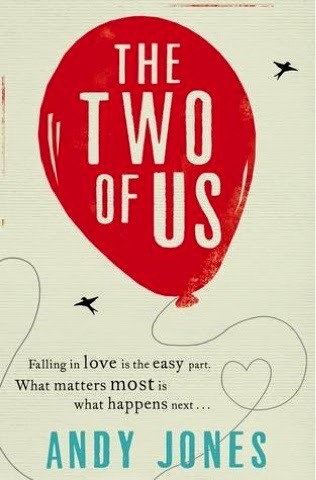 The the very funny Andy Jones treated us to a reading from The Two Of Us which I reviewed last month. Hearing him read his own work just made it come to life even more, look back on the blog for my review of that! The ebook is out now and the lovely paperback edition will be out in May! Following Andy we were treated to a reading from Heidi Swain, whose debut novel The Cherry street Cafe will be Published in July! And finally we had a delicious treat from Milly Johnson who read us an extract from her next novel Afternoon Tea At The Sunflower Cafe which is published on 18th June! I picked up these four books and of course there were the goodies inside of my goody bag... Some fabulous tea and tissues as well as summer pudding chocolate. Some lush looking serum and a bookish and proud notebook to make all my bookish lists in as well as another fabulous books and the city tote back which is excellent for carrying books and notes and marking and shoes and well...anything you want around in really and such stylish colours! 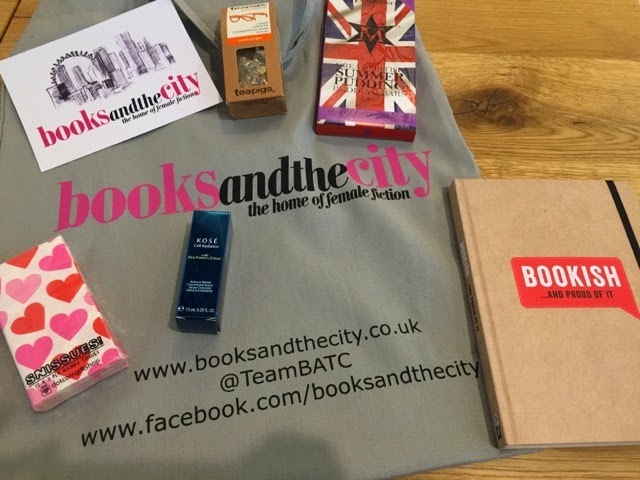 Thanks so much to the whole books and the city team as well as the fabulous authors for another stunning event as Books and the City HQ! 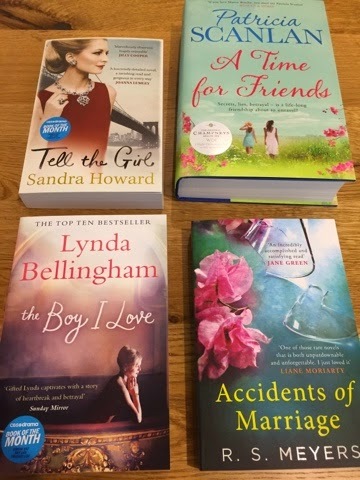 It's always fantastic to get to chat to such a glittering selection of people and if you'll excuse me now, I'm off to go and bury my head in one of their fabulous titles! NB: apologies for the lack of author selfies as you would normally expect but I was rather sickly and pale looking during this event so I though pictures of the books would be the best way forward!